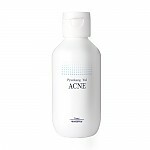 Radiant your Skin Care with the [Pyunkang Yul] *Renewal* Cleansing Foam 150ml! we aim to provide you best korean products to take good care of your skin, including Skincare, Cleanser, Face wash. Hydra Face wash online. 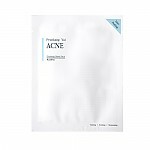 A gentle yet effective foam cleanser that adheres to waste products and sebum to remove them from your skin and pores! 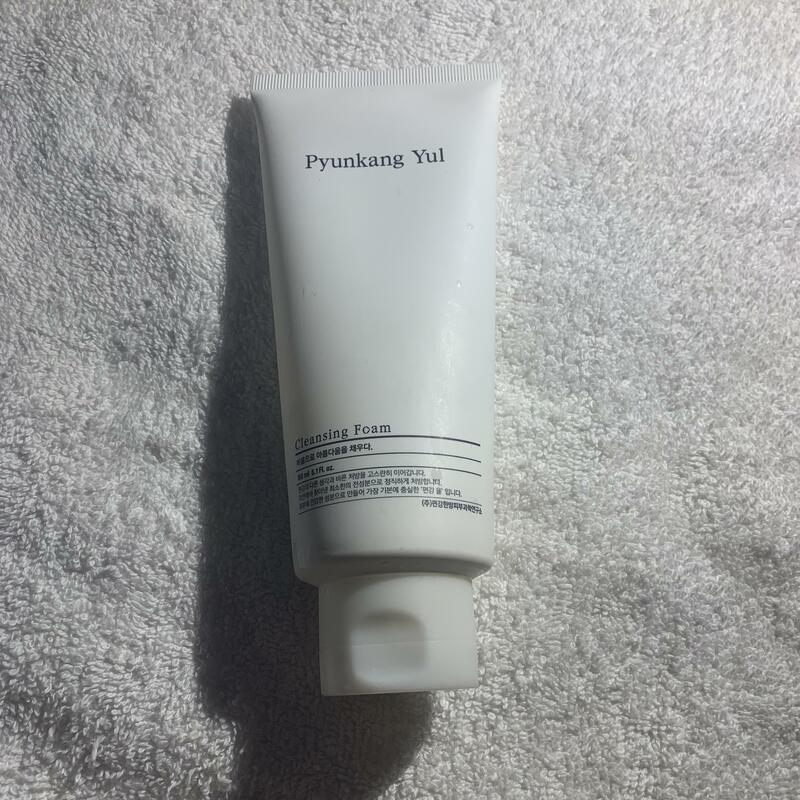 ram…@gmail.com This is my first time writing a review and trying out a cleanser for my sensitive skin. I can only say that I really love it, it doesn't dry out my skin, I'm glad I found this one. ang…@gmail.com I bought this cleanser because of the hype and wanted to give it a try.... but did not have a good experience with this cleanser foam, it give me blemishes and my acne came back after using this foam. I have combination skin. I THINK it will work if you have a more of a dry skin. vin…@gmail.com Everything that this brand puts out is great. This is also a very gentle and thorough cleansing product.